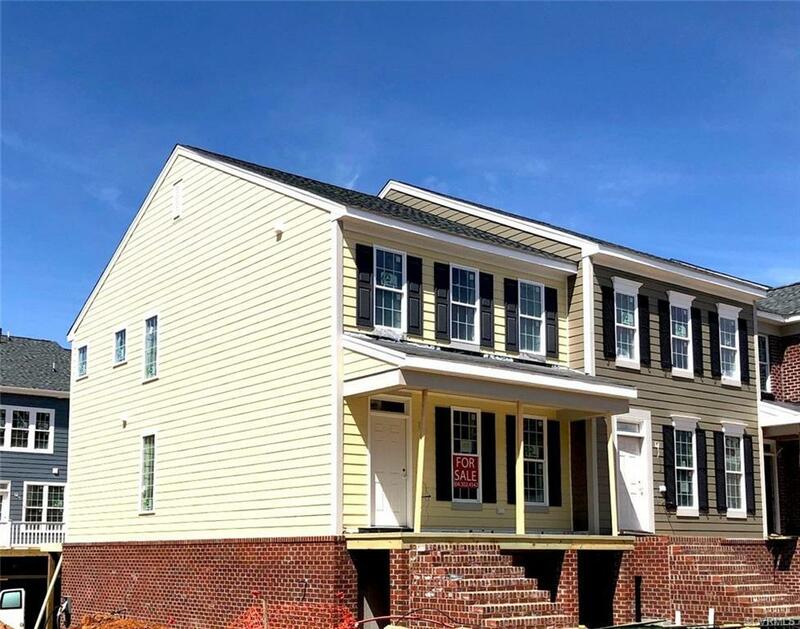 The William townhome by Main Street Homes is UNDER CONSTRUCTION in Winterfield Park! 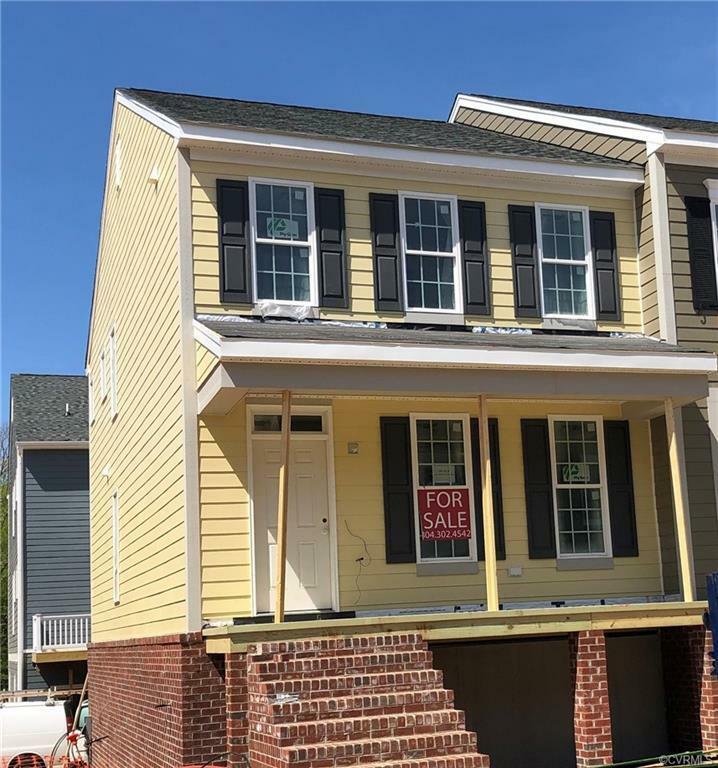 This gorgeous END UNIT townhome has two levels above ground with a finished garden level and two car rear entry garage.The William has hardiplank siding and offers curb appeal with its brick steps leading to the inviting covered front porch. 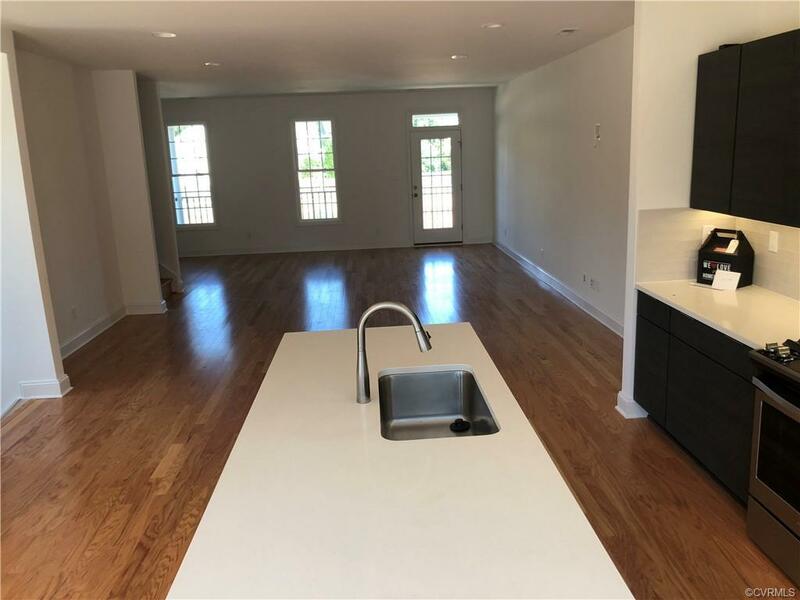 The first level offers a study/third bedroom, full bathroom, walk-in storage, and access to the two-car rear entry garage. The second floor is accessible from street level through the foyer, you are welcomed by the great room, dining room and kitchen. 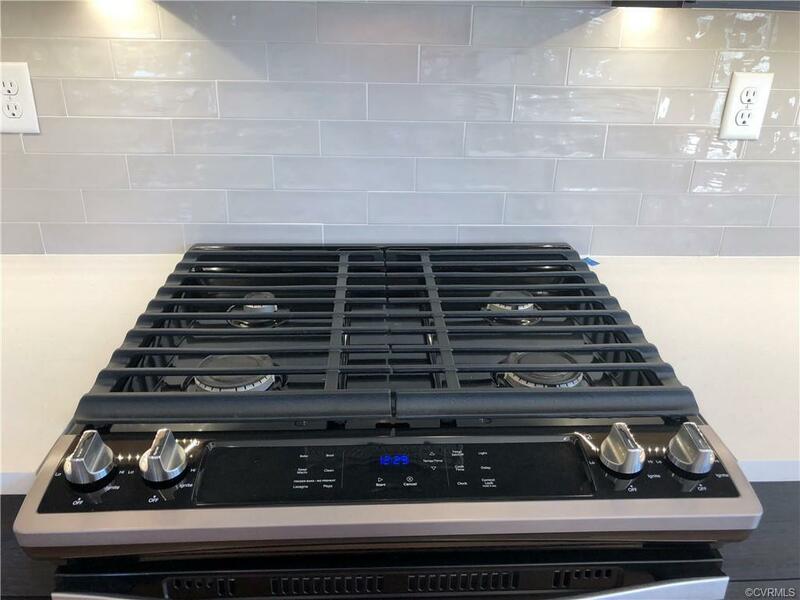 The gourmet kitchen features a quartz countertop, tile backsplash, stainless appliances, upgraded cabinetry, and large island. Two huge bedrooms can be found on the third story, including the luxurious master suite. The master features a large walk-in closet and a beautiful en suite bath with a large semi-frameless ceramic shower and double vanity.This gorgeous townhome has an estimated completion date of June 2019 and is located in Winterfield Park, a low maintenance community featuring a park, nature trails, residents club and coming soon dog park and pool!